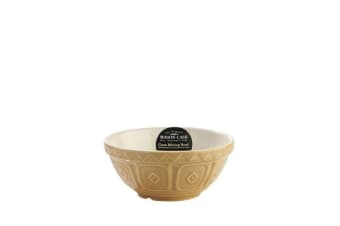 Enjoy the benefits of a traditional design that has stood the test of time with this gorgeous Cane Mixing Bowl by Mason Cash. 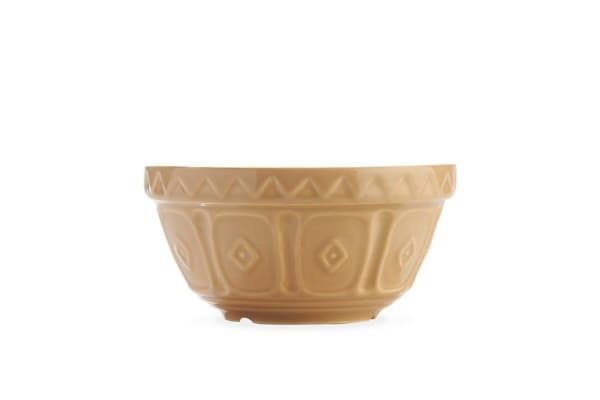 One of the company’s marquee products, the exquisitely designed bowl retains its signature colouring, which originally came from the natural colour of the local area’s clay.Crafted from earthenware, this petite 12cm bowl is the perfect baker’s companion. Its comfortable shape makes it easy to hold the bowl in one arm, while the other can beat the mixture, while its wide, shallow shape is great for accommodating kneading tasks.